St. Joseph’s Regional Medical Center received an “A” grade from the Leapfrog Group for patient safety. Leapfrog Group, a nonprofit focused on improving health care quality and safety in American hospitals, assigns A-F grades. Ratings are based on how well hospitals protect patients from preventable medical errors, injuries, infections, and accidents. The Leapfrog Hospital Safety Grade uses 28 measures from public hospital safety data to assign grades to more than 2,600 U.S. hospitals. 32-percent of hospitals in the U.S. earned an “A” grade in the group’s fall 2018 ratings. 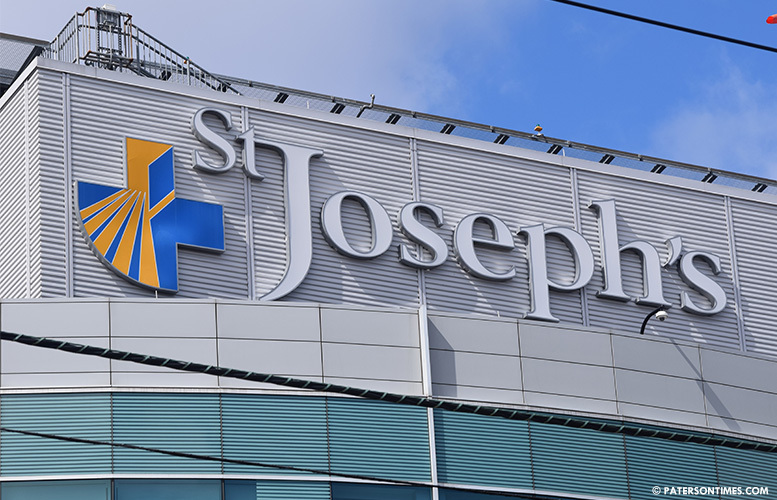 St. Joseph’s University Medical Center in Paterson was among 855 hospitals across the U.S. to receive the highest grade. The group ranked 67 hospitals in New Jersey. 38 were received an “A” grade, according to the Leapfrog Group’s online data. St. Joseph’s Wayne Medical Center did not fare so well in the ratings, receiving a “C” grade, according to the rating organization.